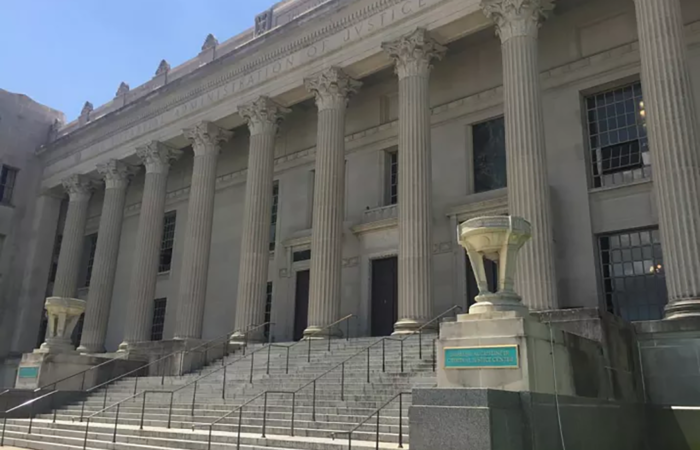 Beginning from the first incarnation of Orleans Parish Prison in 1721 by Bienville at Jackson Square to its current iteration under federal court supervision, the form and function of the jail has changed. 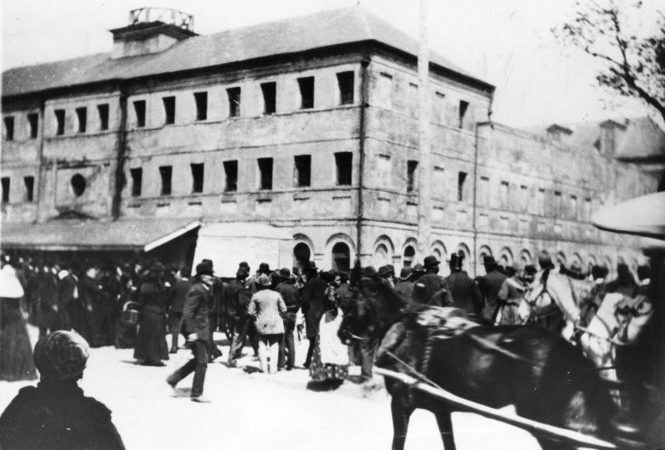 Unearthing the history of the New Orleans jail and its relationship with the city, this essay discusses new solutions that include the voices of the impacted communities. Beneath New Orleans’ shared sense of tradition lies another reality marked by separation. 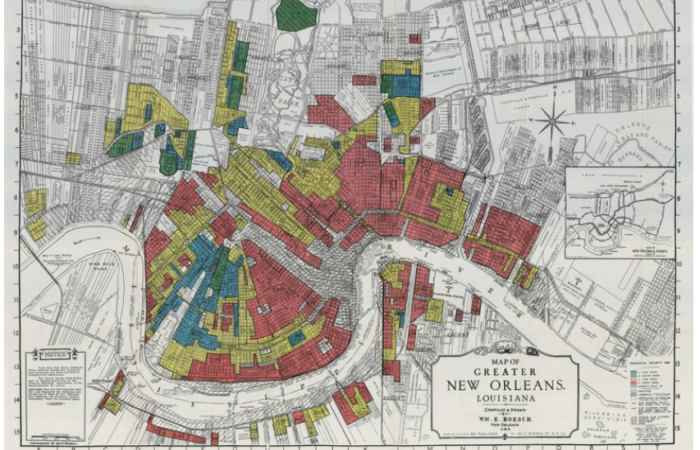 This brief examines the history of neighborhood segregation in New Orleans and its impact on contemporary racial disparities in wealth, access to opportunity, and vulnerability to disaster risk. 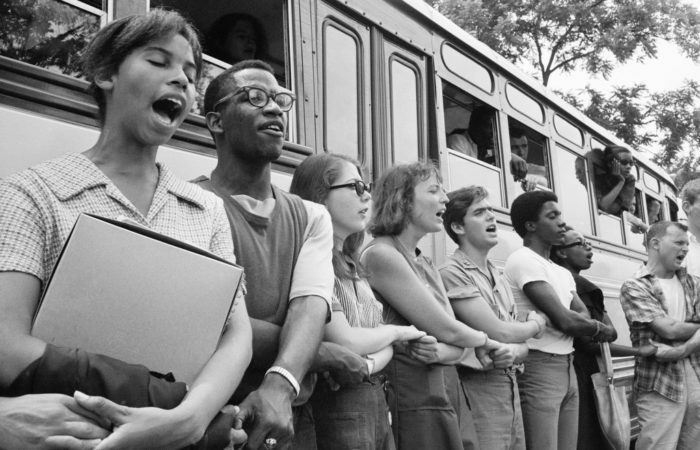 The fight for civil rights have been continuous throughout New Orleans’ history. This brief examines the array of actions taken by black New Orleanians to achieve equal rights including lawsuits, organizing, and voting - tactics that continue to be used today. How did our current system of bail bonds come about? Jailing an accused person because they cannot pay bail has been unlawful in the entire federal criminal justice system for decades. This brief describes bail across the city’s 300-year history and how it morphed away from a right to be free before trial. Cancer, heart disease, and stroke has fallen since 1999, yet blacks are more likely to die from each than whites in New Orleans. 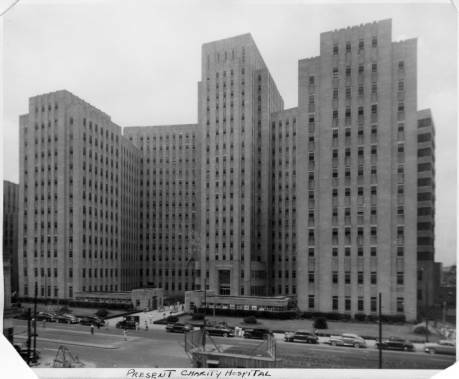 This brief describes healthcare access and the myriad of other factors that contribute to health disparities, historically and today. 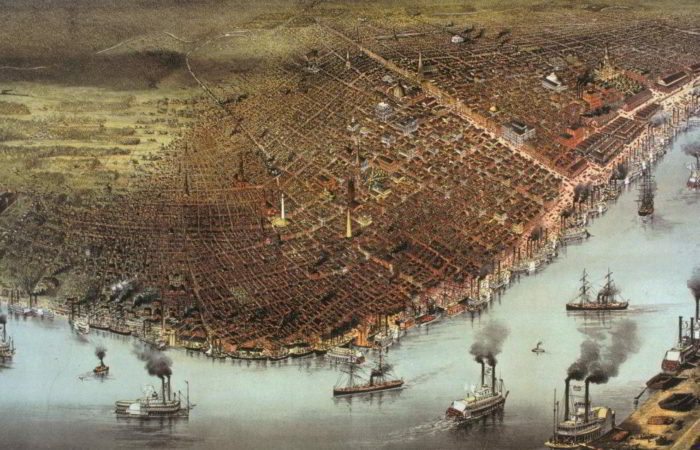 Established in 1841, New Orleans’ public schools were meant to support all to participate in society and the economy. This brief highlights steps that our community can take so that our public schools truly serve these original ideals.